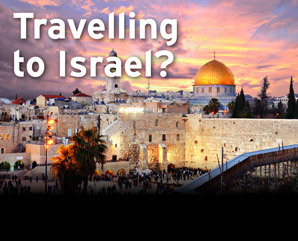 Does your credit card provide car rental coverage in Israel? 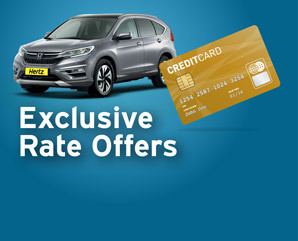 Get special rates here. Starting from 11$ per day! Get 5% off and special rates online. Book now!